Beginning Tuesday, September 2, 2014, the Orenco Park & Ride will be temporarily closed and the Line 47-Baseline/Evergreen bus stop at the Park & Ride will be relocated due to a private development project at the Orenco/NW 231st Ave Station. Service to the Blue Line Orenco Station will not be affected by this work and access to the station will be maintained throughout the duration of the construction project. A temporary stop for Line 47 and Intel Shuttle riders (Stop ID 13740) will be located on the north side of Campus Court between Orenco Station Parkway and 231st Avenue. Sidewalks along Campus Court, Cherry Drive and 231st will be closed. If transferring between the MAX Blue Line and Line 47 bus, riders should follow the signed temporary walking path. 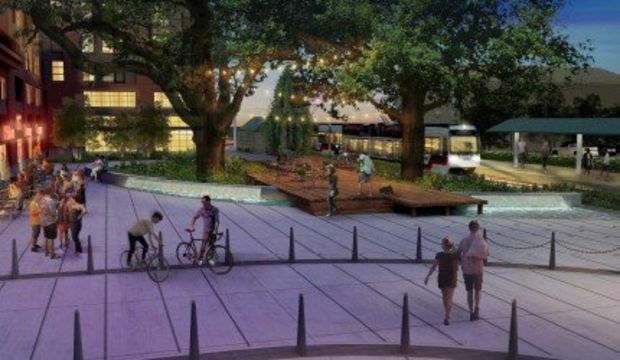 It will take roughly 18 months to build a new parking garage structure, as well as 224-apartment units and retail spaces. 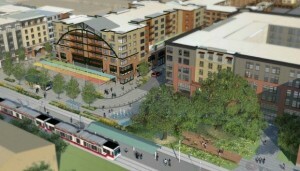 Holland Partners Group, the developer, will own the garage and TriMet will have permanent access to 125 Park & Ride spaces. Those spaces will be available for others to use in the afternoon and evening when our peak demand decreases. The contractor will be installing fencing at the Park & Ride September 2. Vehicles should be moved from the Park & Ride lot prior to midnight on September 1. For a list of alternate Park & Ride locations, go to trimet.org/parkandride. 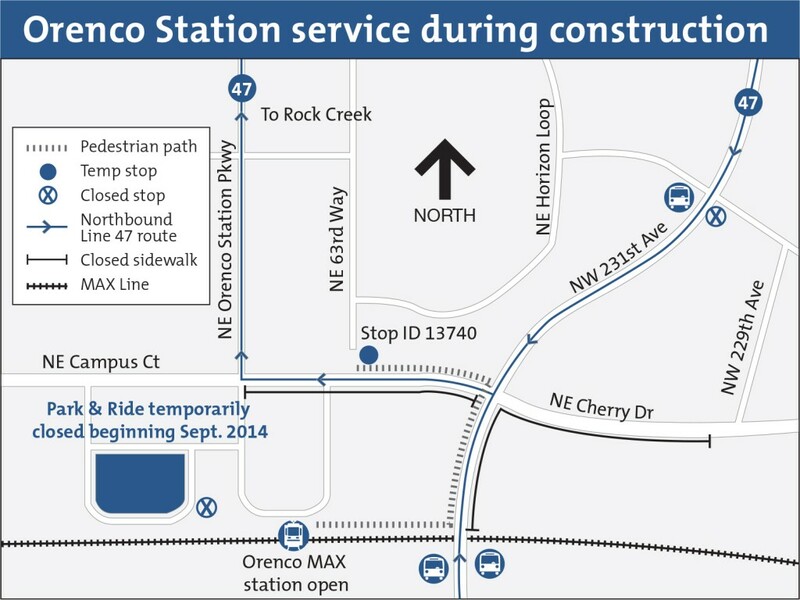 In fall 2015, TriMet will open a new Bike & Ride facility near the corner of NW 231st and the Orenco MAX Station. This secure facility will provide space for 50 bikes and will be accessed with a BikeLink keycard. We would like to thank our riders for their patience during the construction period. To provide feedback, email us at comments@trimet.org or call 503-238-RIDE (7433), Monday-Friday, 8:30 a.m.-4:30 p.m.
For specific service alerts related to this construction, as well as for other impacts to TriMet service anytime, check trimet.org/alerts. The multi-phased development, known as the Platform District, will transform Orenco Station as the city of Hillsboro adds three proposed six-story buildings immediately surrounding the Orenco/NW 231st Ave Station as well as a public plaza surrounding the platform.